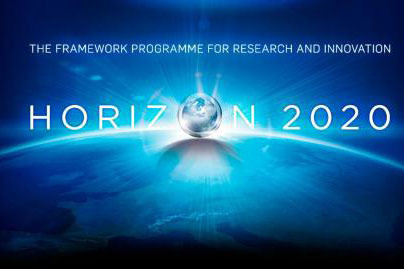 Dr Luke McDonagh and Dr Enrico Bonadio, the lead intellectual property law investigators within the EU-funded, Horizon2020 INBOTS (Inclusive Robotics for a Better Society) Consortium collaborated with academics in Spain on 12th July. 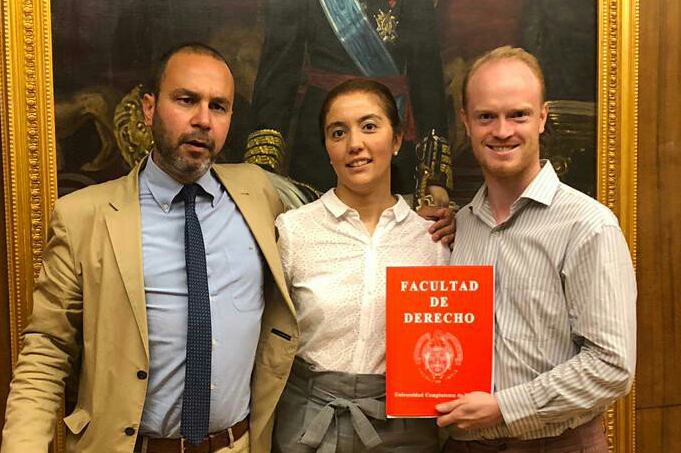 On July 12th, Dr Luke McDonagh and Dr Enrico Bonadio, Senior Lecturers in the City Law School, co-organised and discussed artificial intelligence and intellectual property law with Professor Jose L. Pons of the Cajal Institute and Professor Amparo Grau of Complutense University of Madrid. INBOTS, led by Professor Pons, is centred at the Cajal Institute. City, University of London is an INBOTS partner, and is one of only two partners, the other being the University of Leeds, based in the UK. 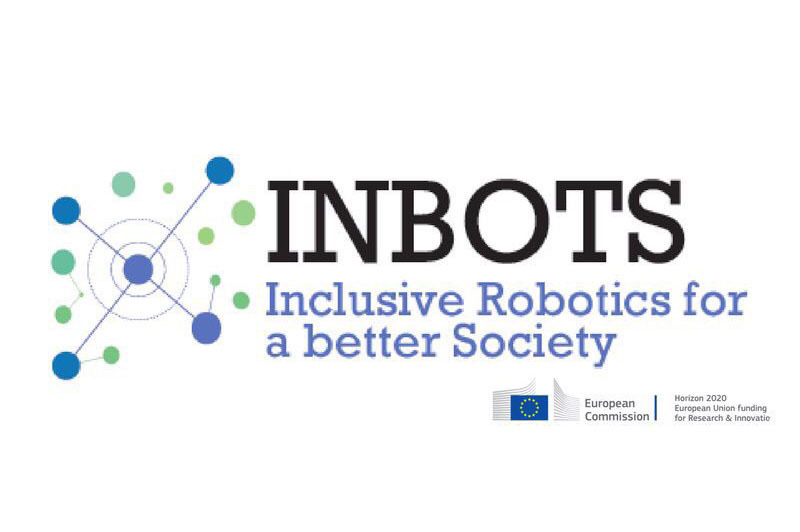 INBOTS aims to create a community hub bringing together experts to debate and develop a responsible research and innovation paradigm for interactive robotics – or robots that “interact in close proximity with humans”, such as those used in the fields of smart prosthetics, exoskeletons and robot workers. Within this network, Luke and Enrico explore connections between intellectual property (IP) law, science and ethics in the field of interactive robotics in Europe. The project began work in January 2018 and provides a platform for a working synergy between four pillars covering stakeholders in Interactive Robotics: technical expertise; business expertise; ethical, legal and socioeconomic expertise – and end-users, policy makers and the general public.